Alabama Gov. Robert Bentley announced a settlement agreement with BP this morning, ending years of litigation against the international petroleum corporation for its role in the 2010 Deepwater Horizon oil spill. 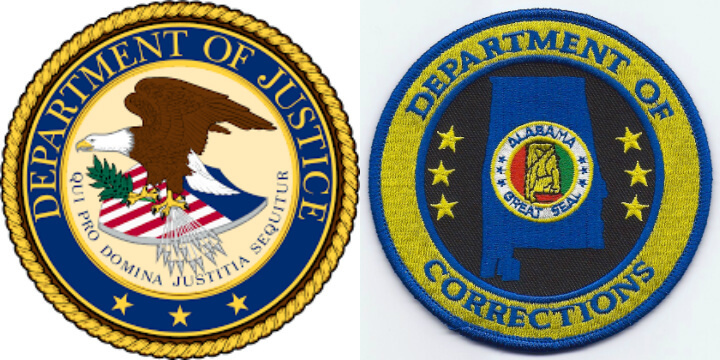 Alabama will receive $2.3 billion of a total settlement agreement valued at $18.5 billion. Of that, $1.3 billion will be allocated to environmental and economic damages, while the remaining $1 billion will be distributed into the state’s general fund over the next 18 years — an amount equalling $55.5 million per year. 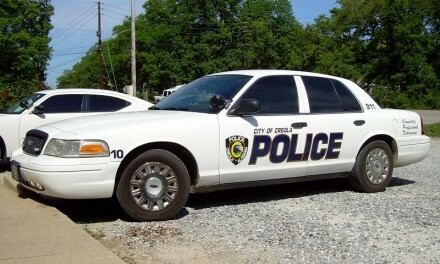 Bentley was joined by Alabama Attorney General Luther Strange, who both touted the state’s role in bringing a settlement to fruition years earlier some had expected. 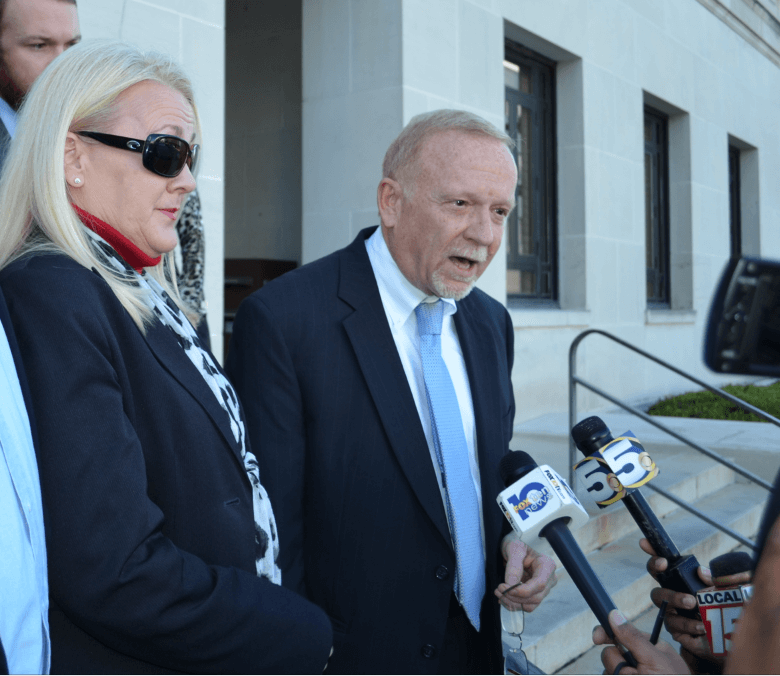 As the first state to prepare and schedule a trial date against BP, Bentley and Strange said Alabama had taken a leadership role in the recovery process from the very beginning. 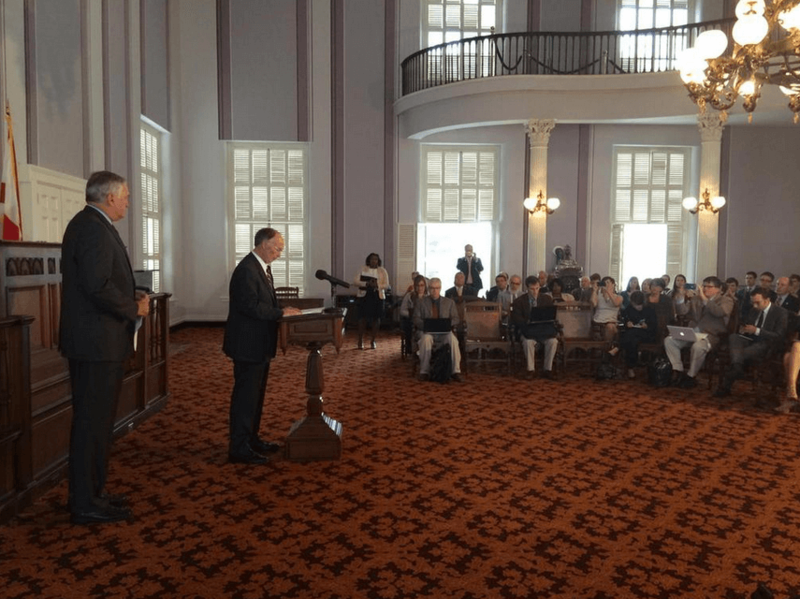 Despite the annual infusion into the state’s depleted general fund over the next 18 years, Bentley said the settlement wasn’t the answer to all of Alabama’s financial woes. As Bentley mentioned more than once, the details of when the payments will start and when they’ll be received each year haven’t been ironed out. Bentley also emphasized that $50 million equals only about 12.5 percent of the budget deficit facing lawmakers when they return in a special legislative session later this year. Eliska Morgan, executive director of the Alabama Gulf Coast Recovery Council, which will administer the state’s RESTORE Act funds, said it was “a very good settlement overall,” but deferred further comment to the commissioner of the Alabama Department of Conservation and Natural Resources, who was not immediately available. Baldwin County Commissioner Skip Gruber, who sits on the Council, said he will wait to see how the funds will be disbursed before commenting on specific projects proposals. There are currently more than $1.5 billion in proposed projects submitted to the Council’s website. Updated to include comments from Skip Gruber. Eric Mann and Gabriel Tynes contributed to this report.